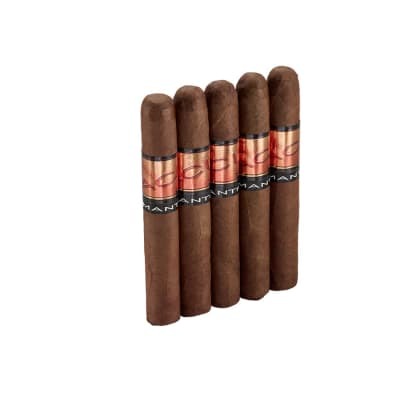 Krush Classic Morado Maduro are petite cigars handcrafted with rich-tasting broadleaf wrappers that surround the finest longfiller Nicaraguan tobaccos infused with essential oils, herbs and botanicals. 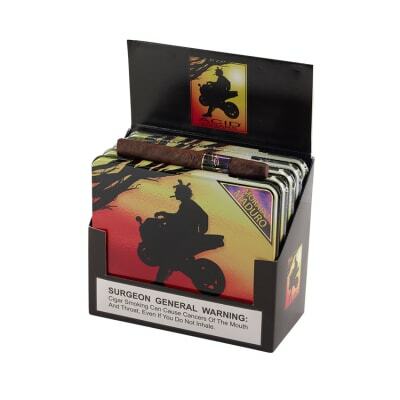 Affordably presented in 5 tins of 10 cigars, it's a great way to try the ACID cigars experience. 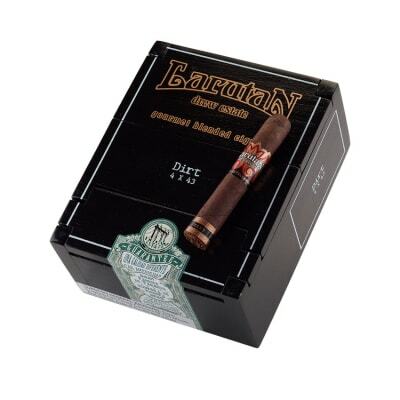 This is actually my first dark cigar, and I actually love it. It burns perfect, looks beautiful and tastes great. These are absolutely wonderful. Full ACID flavor in a small form factor. Smokes 20 minutes. 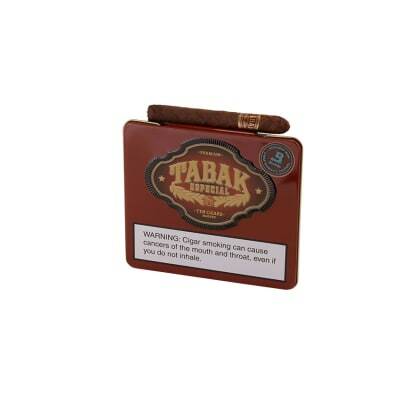 Perfect for a quick break or it s too cold outside for a full, leisurely smoke. Nice even burn, only a hint of sweet at the end. Worth every penny. I will always have these around for those quick smoke moments. .
Smoked many different smalls the Acid Morado maduro is the best so far. I found the Acid brand with the C-note.Only Acids for me now. 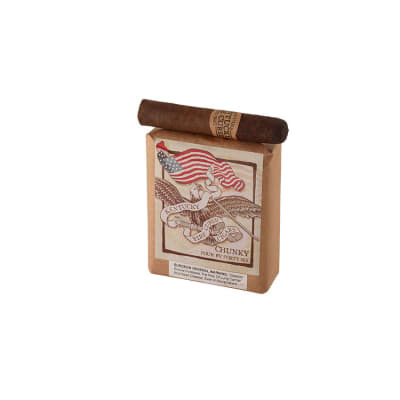 I've been a fan of these cigars since 06, when a friend introduce me to them. As I've traveled there not easy to find in some stores.